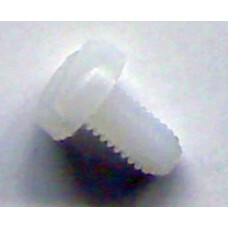 Nylon M3 screw, 6mm long. These are compatible with the board spacers used in the various QRP Labs kits. This is a set of 4 screws.